Description: This plasti-tronic helm will keep the space out and your air in. The Collector's prison-bubble is made of the same material. 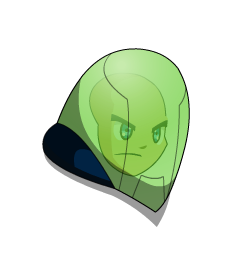 Note: Also see Alien Helm.